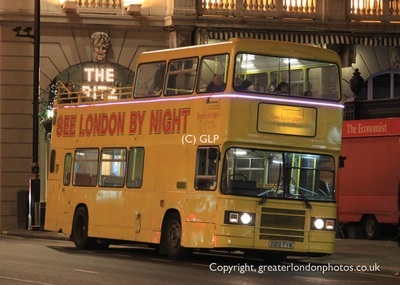 At present there are two London Night Tour services. 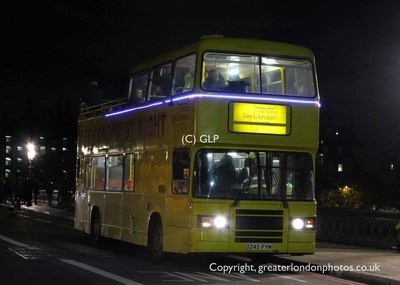 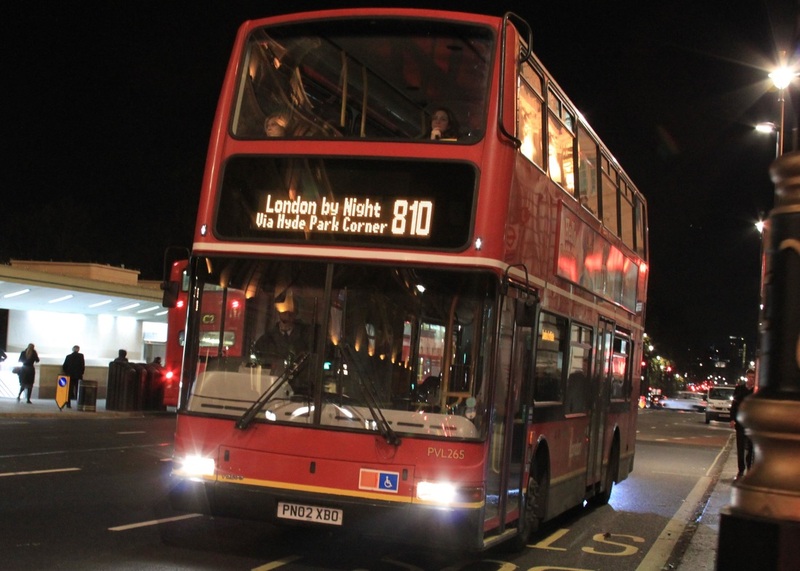 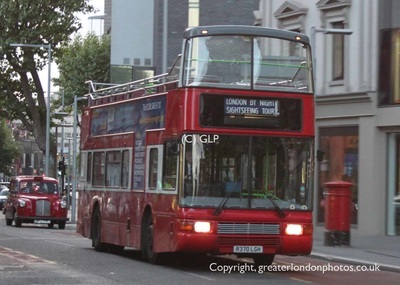 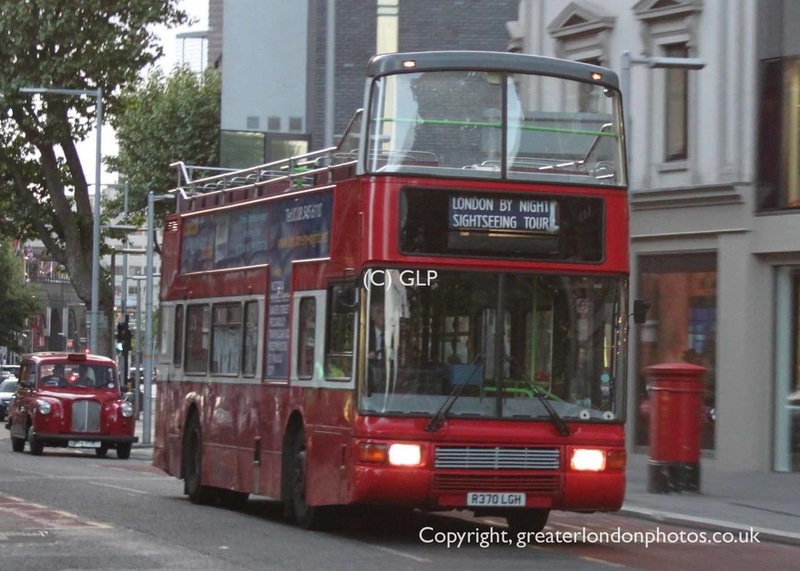 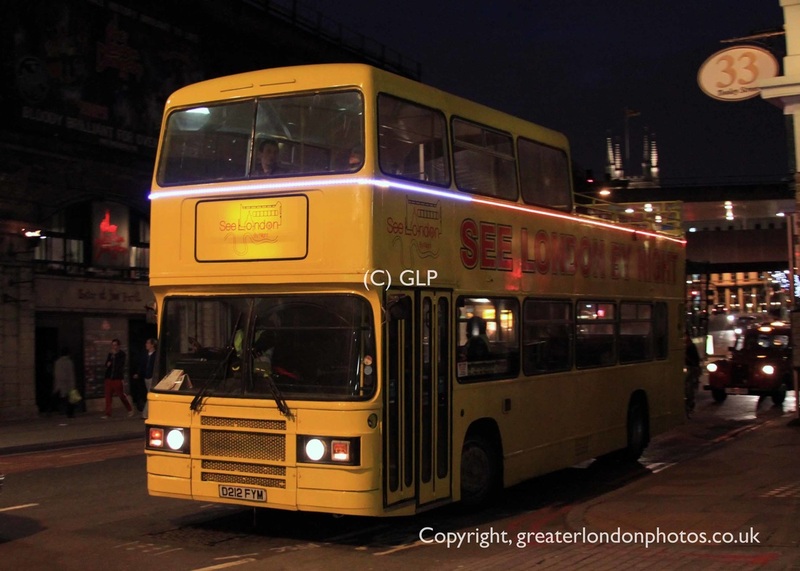 These operate during the evening for visitors and tourist to see London’s famous landmarks at their floodlit best. Some of London’s famous landmarks; Buckingham Palace, HMS Belfast, House of Parliament, London Eye, Marble Arch, Piccadilly Circus, Royal Albert Hall, St Paul’s Cathedral, Tower Bridge, Tower of London, Trafalgar Square, Westminster Abbey & Whitehall. 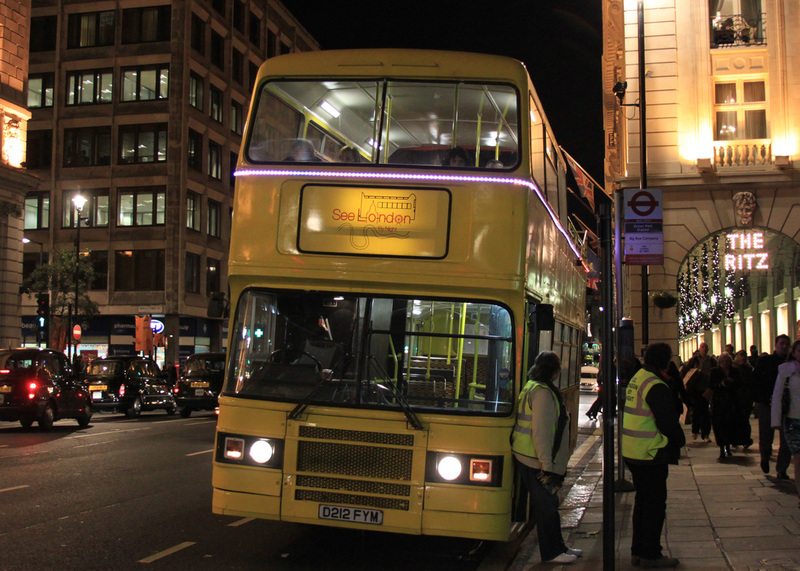 Tours vary and operate at different times. *The last tour is set down only. 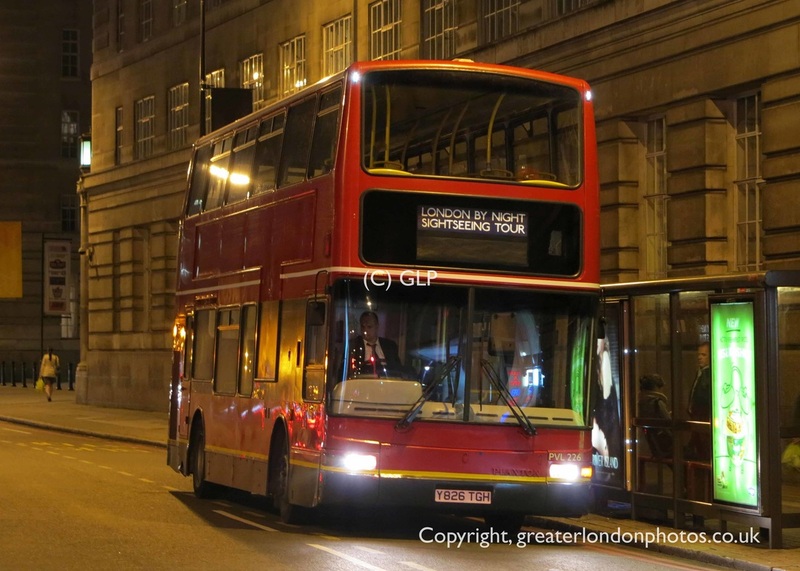 via Hyde Park Corner, Royal Albert Hall, Marble Arch, London Eye, Aldwych, Tower Bridge, Trafalgar Square & Piccadilly Circus. 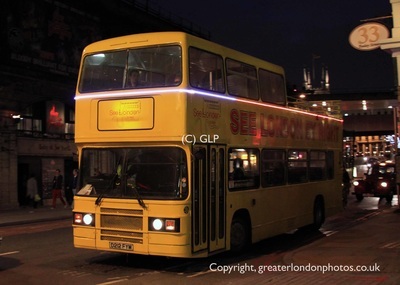 This service is operated by SeeLondon.co.uk.